The Harvard Varsity Club has been fulfilling its mission to preserve the traditions, foster the ideals, and advance the interests of Harvard Athletics in a variety of ways since it was founded in 1886. Gifts and edowments to the programs listed below have ensured that our key traditions exist in perpetuity. We thank our generous donors for their gifts and support. Susan and Cory '90 Thabit endowed the Varsity Clubs lettersweater program on May 27, 2015. 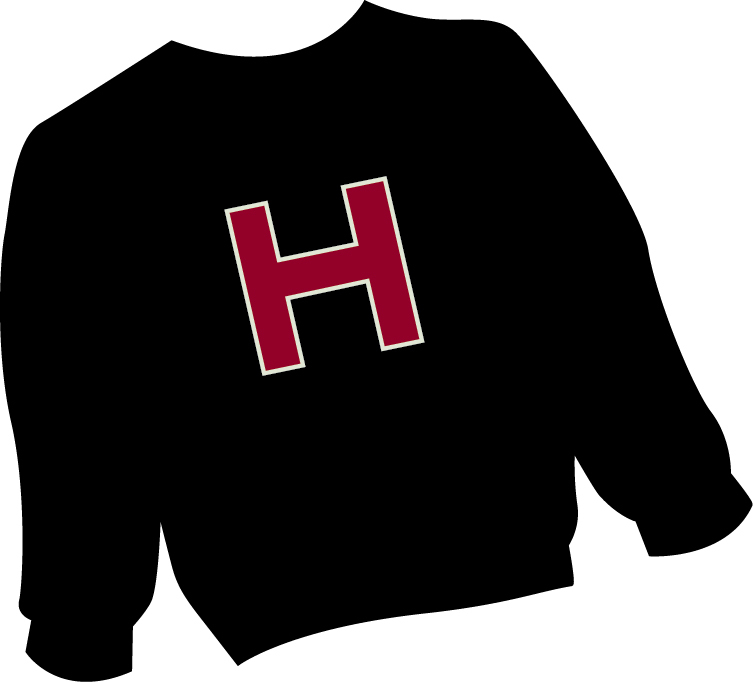 Thanks to their generosity we can ensure that the tradition of the Harvard lettersweater endures, providing each first time major H recipient a Polo Ralph Lauren Lettersweater. For more on Susan and Cory and the lettersweater program click here. Interested in supporting a program? Click here to view options or call the HVC at 617.495.3535. Thank you for your interest and continued support!